SINGAPORE, 30 March 2015 – Passenger traffic at Singapore Changi Airport grew 0.3% on-year in February 2015, with 4.12 million passengers passing through the airport. There was a 7.3% increase in airfreight movements to 136,000 tonnes of cargo processed during the month. Aircraft movements decreased by 1.0% to 26,490. The Lunar New Year holidays which this year fell in February compared to January last year, boosted travel demand to Northeast Asia, South Asia and the Southwest Pacific. 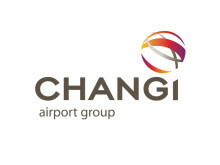 Among Changi’s top 10 markets, China and Thailand traffic rose 14% and 21% respectively, driven by strong growth in demand for travel to and from Shanghai and Bangkok, compared to February 2014. 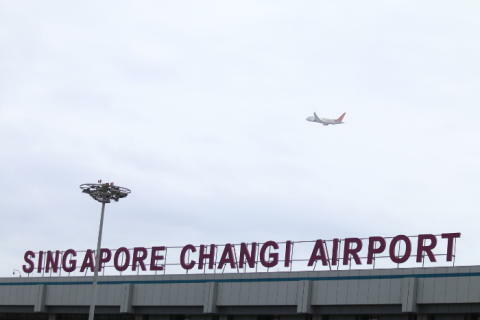 As at 1 March 2015, more than 100 airlines operate at Changi Airport, connecting Singapore to over 300 cities in some 80 countries and territories worldwide. With more than 6,600 weekly scheduled flights, an aircraft takes off or lands at Changi roughly once every 90 seconds. New Stores and Re-openings – SingKids PlaySystem reopened its indoor playground in Terminal 3 Basement 2, with new toys and play equipment decked out in a ‘Teddy & Me’ concept. Also in the same terminal, passengers looking for a place to unwind with a pint of beer before boarding can head to the new Carlsberg Sports Bar in the Departure Transit Lounge.